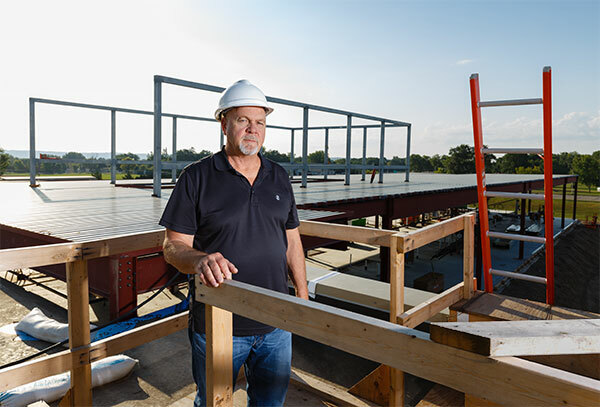 In 1994, local businessman Jeffry Irish decided to finally pursue an idea he’d been considering for a while: starting a business magazine. 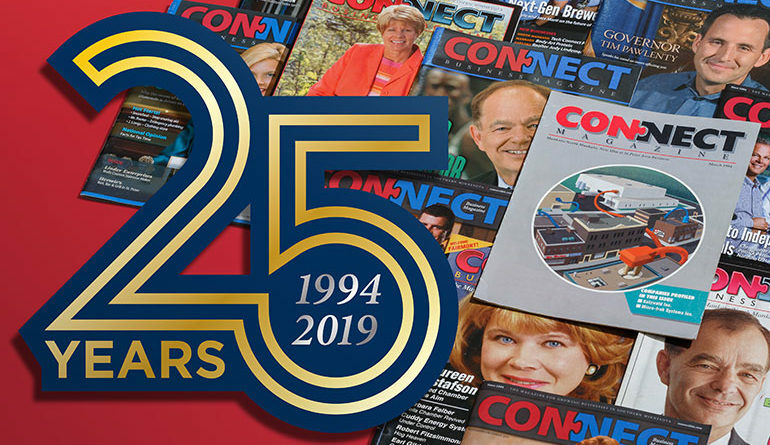 Irish couldn’t have known how much of an impact publishing Connect Business Magazine would have on the business community in the Minnesota River Valley. Two key reasons motivated Irish to create the magazine. First, he believed area companies needed a magazine that would be delivered directly to business leaders, which would allow them to advertise specifically to a regional audience, according to the publisher’s note at the beginning of the first issue. There are many business tools available today that weren’t around 100, 40 or even 10 years ago: smart phone apps, Skype meetings, and super high-speed internet just to name a few. Nowadays there are a LOT of high-tech ways business gets done. However, there is a more traditional business tool that is still thriving, a good old-fashioned way to get business deals made. 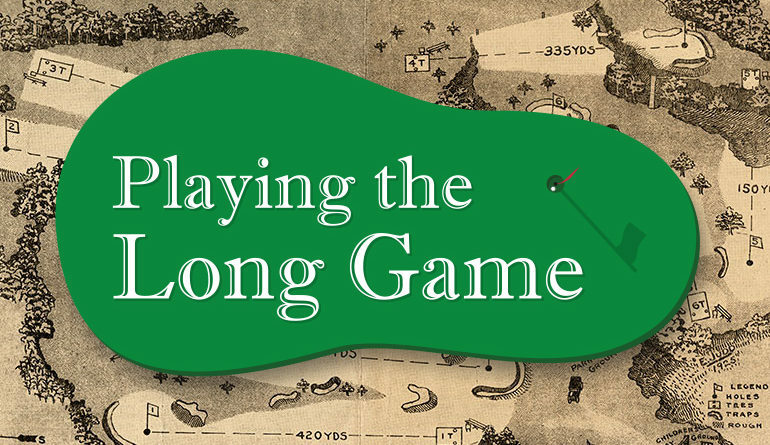 It’s not in a conference room or an office building…but on a golf course. 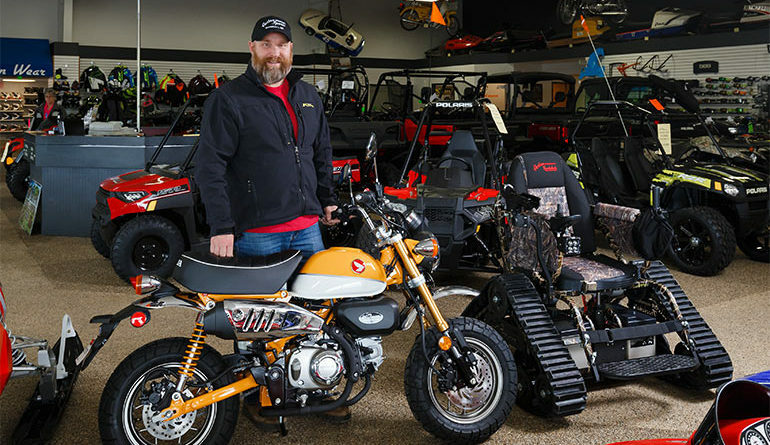 You might as well call Jim Swenson of Marshall “The Action Man.” Anchored by Action Sports, a complete motor sports and marine servicing and selling dealer located near the intersections of Minnesota Highways 23 and 59, Swenson has several businesses – from landscaping and design to storage and automobiles – all operating under the “Action” name. 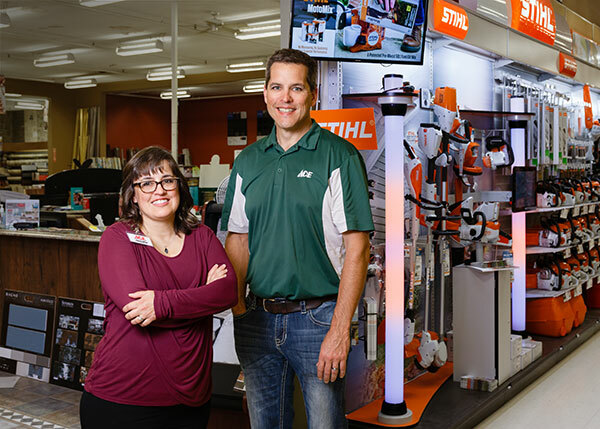 It all started in 1979 when his father, Tim Swenson, purchased Marshall Small Engine and Repair in downtown Marshall. Around this region, Waterville, Minnesota is known as the home of Kamp Dels, the Sakatah Lake State Park and an eclectic mix of charming restaurants and bars. 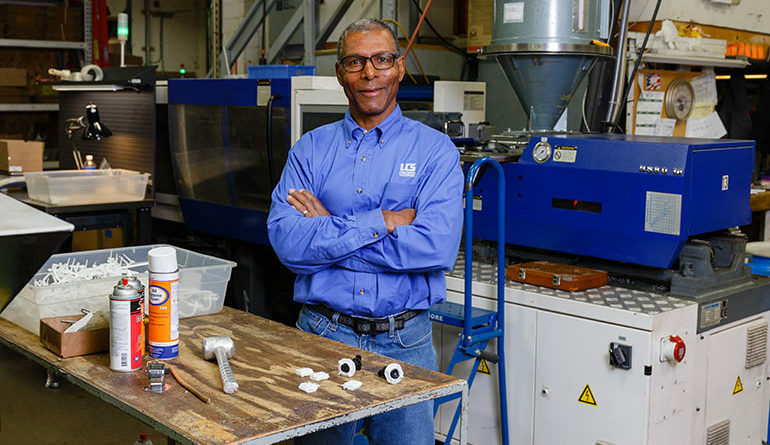 Mixed in with the small town feel of Waterville, population 1,945, is a player in the global injection molded plastics market: LCS Precision Molding, Inc. Reed Hart, owner of the now four-decade, family-owned operation, is proud of its location and the jobs its provides for the community. During the 2018 season, the renovated Franklin Rogers Park in Mankato has made nearly as many headlines as the final scores of Moondogs games. The team has been playing over .500 baseball, but the ballpark is hitting a homerun with each home game played. 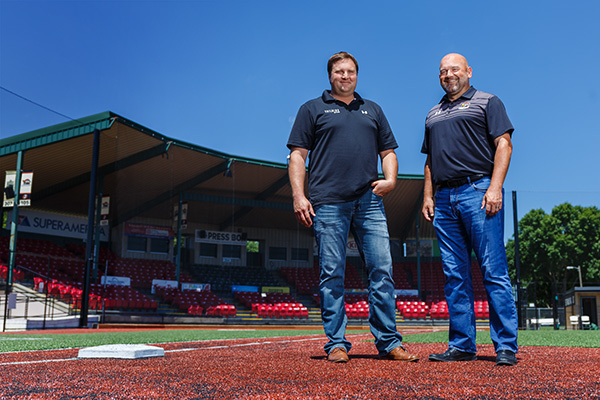 Lost somewhere in the box scores is the fact that new ownership took over the Northwoods League team in the off-season, giving the 19-year-old collegiate summer baseball team something it has never had before: local ownership.